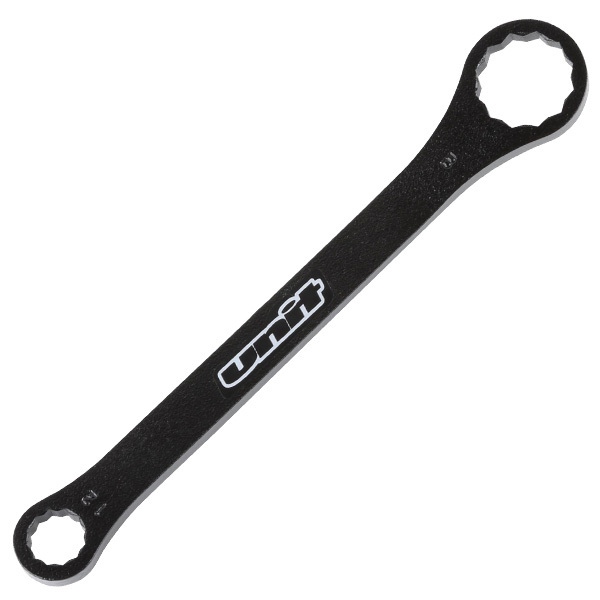 - 2st Water-cooled plug wrench B type. 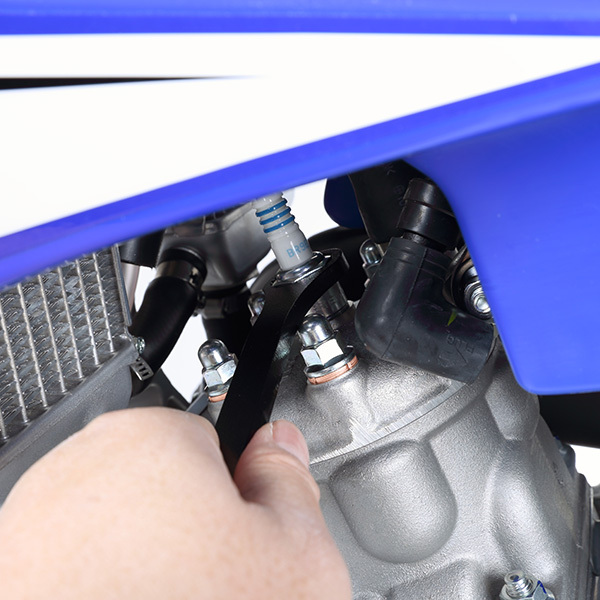 - Easy to use around a narrow engine head. 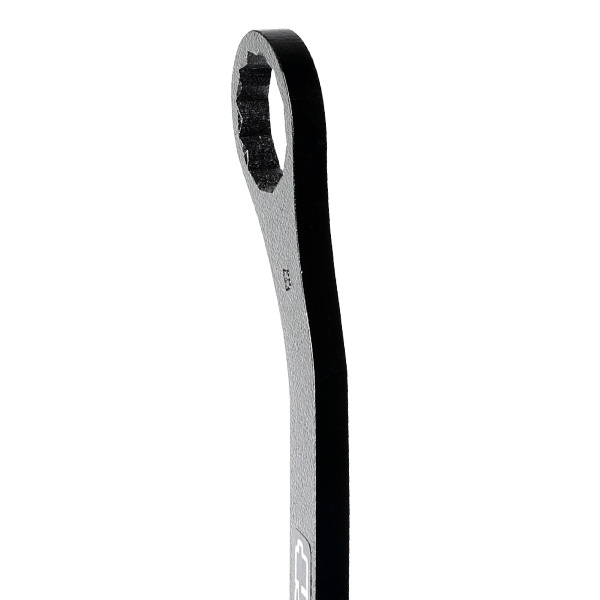 - Bend angle 10 ° Both sides available. 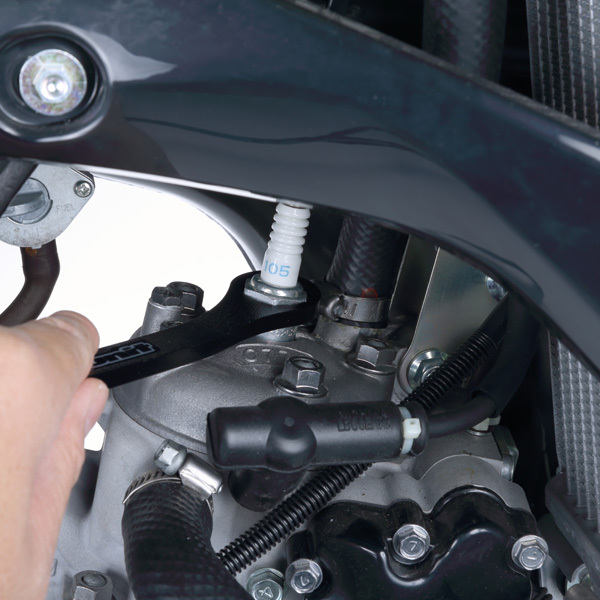 - Equipped with frequently used 12mm.